If you are interested in become an Attleboro Knives Dealer, please download the Dealer Request Form and email it to us. You can also call us with the information and we'll get you setup! Since 1998, KnifeArt.com is the premier seller of high-end knives from the American manufacturers and custom knife makers. We also offer a wide selection of top shelf EDC items including money clips, flashlights and tactical pens. Each item in our catalog is hand selected for it's exceptional quality and functional artistry. The Forward Movement Training Center located in Meridian, Idaho is an Advanced Tactical and Self-Defense training facility. With a footprint of 25,000sf, the FMTC boasts a 2,100sf two-story fully mocked up house, 1,200sf bank branch, 1,000sf self-defense mat room, VirTra Shooting Simulator, multiple training vehicles, obstacle course, and more. The FMTC employs some of the nations most qualified instructors with most having military special operations backgrounds. Our clients range from your everyday civilian all the way up to military Tier1 teams. Our courses range from basic self-defense, home invasion, hostage rescue, SWAT, active shooter response, advanced tactical schools, and much more. We have a high end tactical pro shop at the FMTC and are proud to have Attleboro Knives on our shelves. “MC” has taken numerous courses from many organizations around the country which gives him a perspective on what processes are out there while making sure he stays committed and focused with his own personal growth which extends his commitment to the students. Carry Conceal Weapons Instructor (CCW-CHP) and is certified to train you to become a CCW Instructor for most states. NRA Instructor for 10 courses, NRA-TC (Training Counselor) which allows him to train you to become a NRA Instructor. 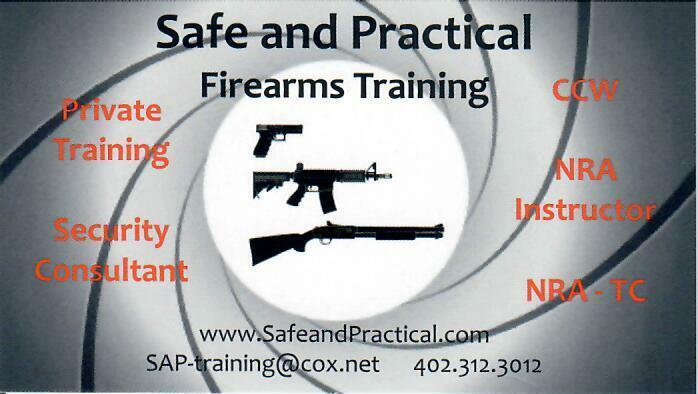 Business and Home Security Consultants, Private or Group Training. Army Drill Sergeant and Army “Special Forces” Medic. Blade HQ is a dealer specializing in high-quality knives and gear. Superior customer service, fast shipping, and a huge selection make us your ultimate knife headquarters. Gear up for adventure with Blade HQ! 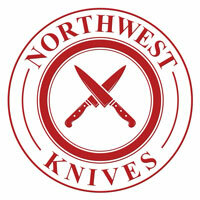 Established in 2009, Perry Knife Works provides high quality knives at competitive prices. Fast shipping and our commitment to 100% customer satisfaction set us apart from our competitors. We carry American, German, Japanese and custom knives, our inventory continues to grow and change, visit often! Located in Coeur D'Alene, Idaho. 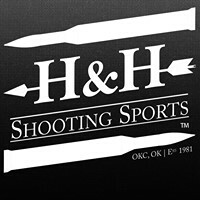 H & H is located in Oklahoma City, Oklahoma. They are dedicated to to the message of gun safety education and responsible gun ownership. Attleboro Knives is proud to be affiliated with this great company. Sandpoint Idaho's premier FFL dealer for those interested in hunting, sport shooting, concealed carry, and defense. Attleboro Knives fits right in with their tactical gear. Located in the Treasure Valley.